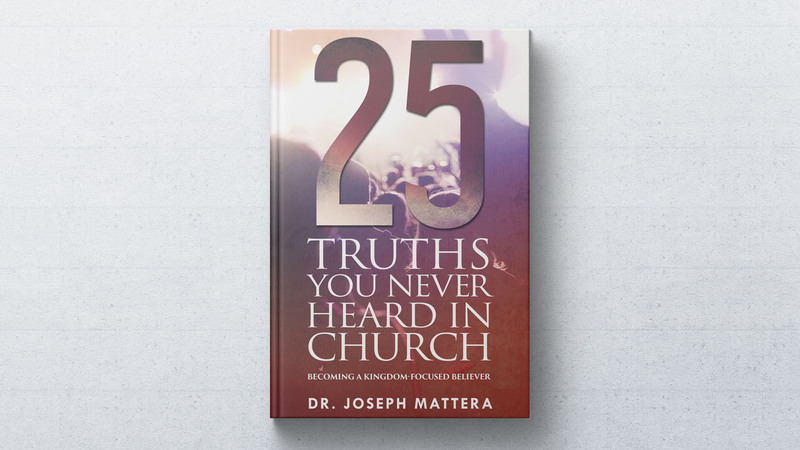 Many Christ-followers and churches today have a vision problem. They are so focused on the individualistic salvation that they miss the bigger message: the Kingdom of God. While individual salvation through faith in Christ is the starting point for every believer, it is still just that—the starting point. In order for churches and Christ-followers to be effective in cultural and societal transformation, they must widen their focus. 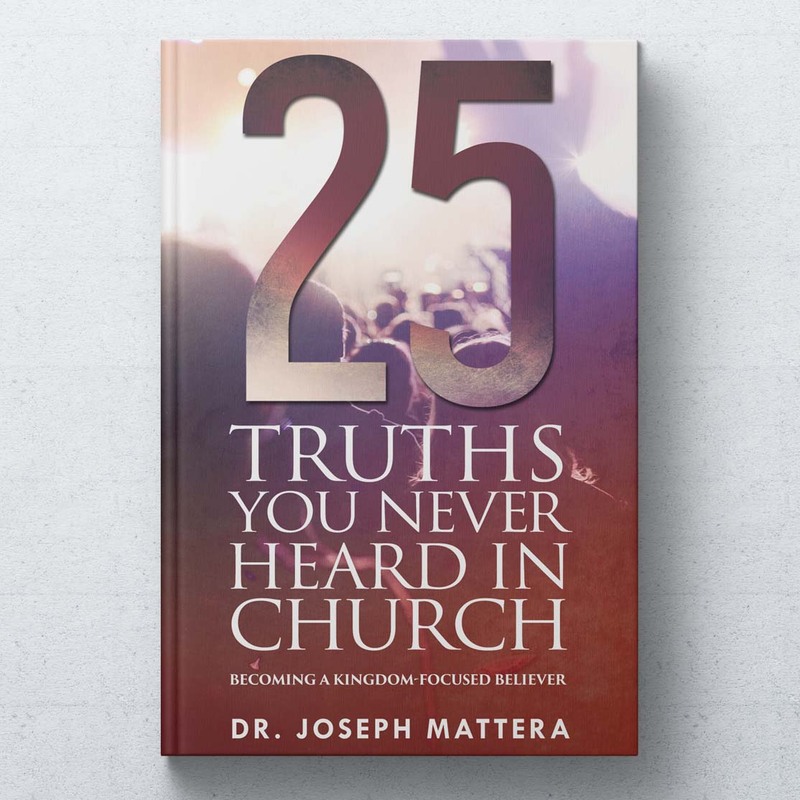 This short book outlines 25 simple but profound truths about the Kingdom of God that you may have never heard, but when embraced, will transform the way you look at faith and understand the Bible.